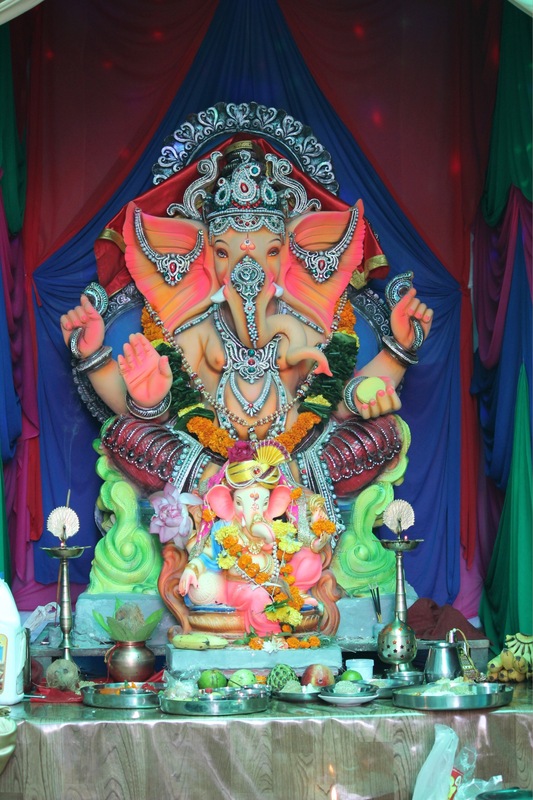 6 Ideas to make this Ganesh Chaturthi memorable for your kids! Ganesh Chaturthi is just round the corner and this is the right time to involve your child in the celebrations and teach her festive values, here are a few ideas to make this Ganesh Chaturthi an unforgettable experience for your little ones. Go green. Are you still bringing home the harmful plaster of Paris idols coated with dangerous chemical paints that damage the environment? Go green and experience the excitement of crafting an Eco-friendly idol to worship along with your children. Tickle your taste buds. It’s time to welcome the sweet toothed Bappa with his favorite mithais. 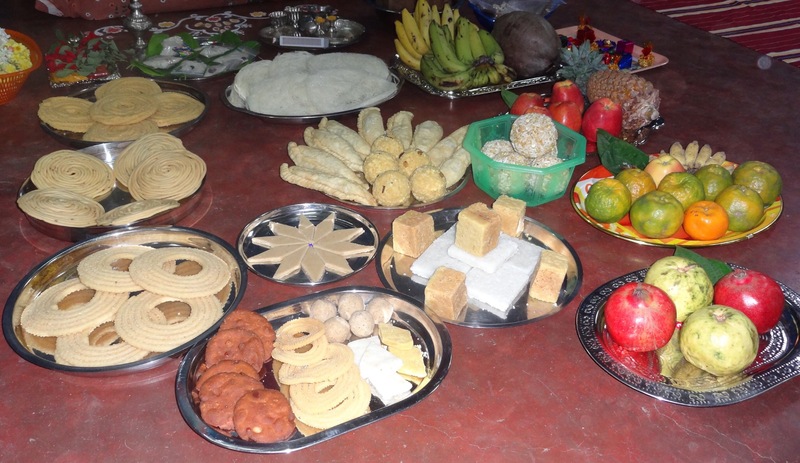 Does your child seem disinterested in the regular motichoor and besan laddoos? Then get innovative and experiment some delicious unusual recipes with your little one. You can lay hands on our three steps Chocolate Coconut Ladoos, which is a huge hit among kids. Grab a mixing bowl, shred a coconut around 2 cups and add in a cup of melted milk chocolate. Tot up with nuts of your choice. Roll them into ladoos and freeze for 2 hours and you are done. Illuminate your worship place. We all agree that the kids are always thrilled to deck up the throne, pooja thalis and everything around to make their Ganesha dazzle. Ditch the harmful plastic accessories this festive season. The little crafters love to show off their handmade embellishments to their friends and relatives. 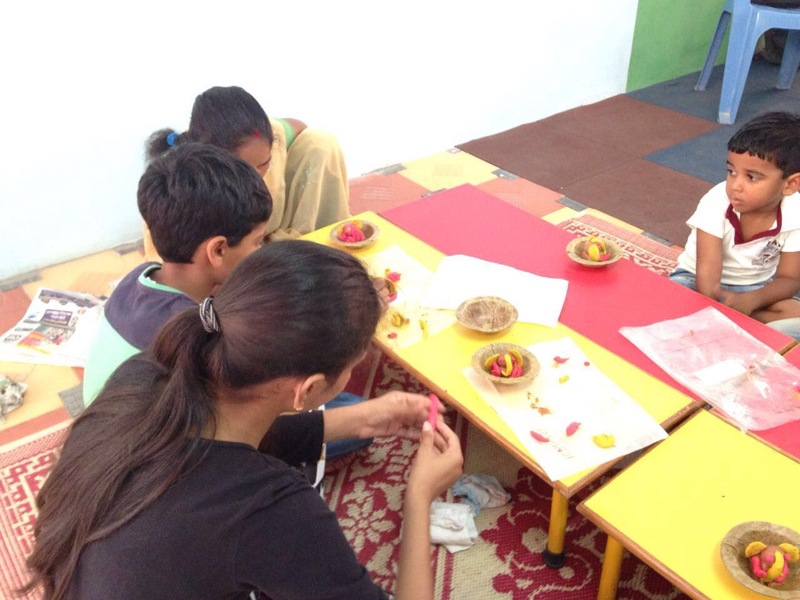 Therefore, engage them in environment friendly rangoli, flower décor, paper ribbons and bows. Do not waste too much on lighting; instead go for scented candles or our DIY twine lanterns to light up the praying platform. All you need to do is blow a balloon to medium size. Apply adhesive glue with brush on all sides of the balloon. Wrap a bundle of twine on the balloon and let dry. Now burst the balloon with a pin and your twine lantern is ready for use. 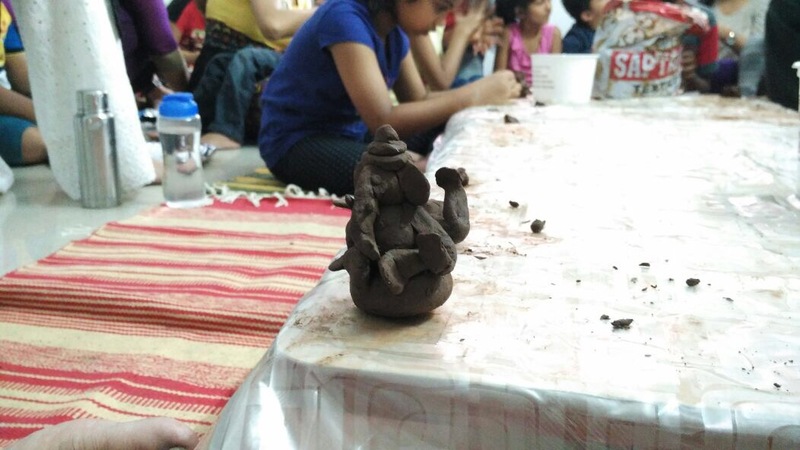 Mimic a story Read books and share stories of Ganpati Bappa’s childhood and youth, his unconditional love and explain how He is the remover of obstacles. Encourage them to role play or enact as the characters of the stories for a better understanding among the kids. 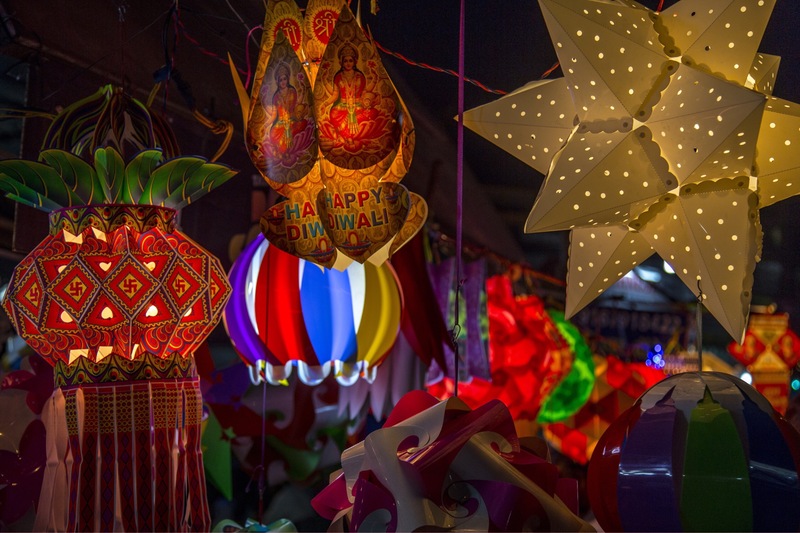 Exchange information about the festivities, devotion and celebrations to make it more exciting for kids. You can organize a quiz, crossword, or Q&A after story reading session. Rejoice. After completing the pooja at home, do not forget to visit ‘Ganesh pandals’ in apartments, localities or different areas nearby. 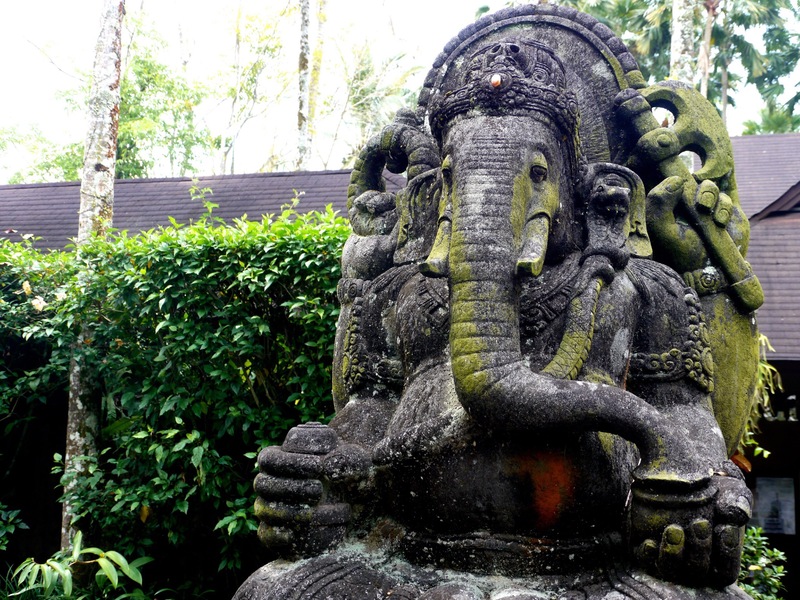 You can narrate stories related to Ganpati and explain the customs during your visit. Kids love to participate in various games and cultural programs, so make sure you organize fun competitions that impart knowledge about the festival and devotion to the kids. Alternatively, arranging food distribution, donating cash or kind to the needy can also help lighting up someone’s festival and life. See off in style. On the last day, each one of us is tempted to visit Tank Bund to see off Ganesha. Everyone loves to dance to the rolling drums and DJ sound systems in cars, vans and trucks. You will find kids blowing whistles and horns to depict their joy. Few play colors, some distribute food and water packets while others just go and watch the various idols that come for immersion at the Tank Bund. You can be a part of these fun-filled moments with your children too. Just be cautious of the over –crowded area and going too close to the water. Ganpati Bappa Morya! Agle baras to jaldi aa!! Previous Janmashtami DIY Bal Gopal cradle! Next Featured Events in Pictures!